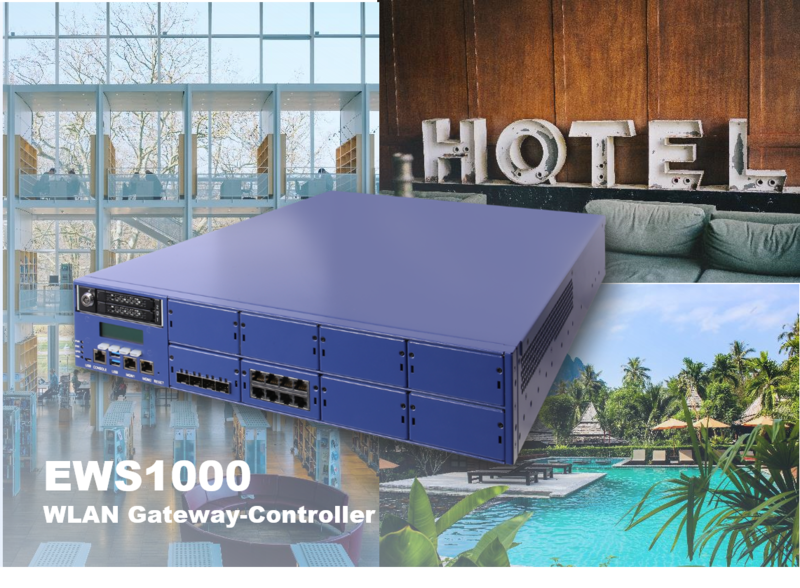 The EWS1000 is an enterprise-grade wireless LAN controller that provides establishments such as hotels, universities, or even complete municipalities with a comprehensive set of managed Wi-Fi features at a competitive license-free price point. 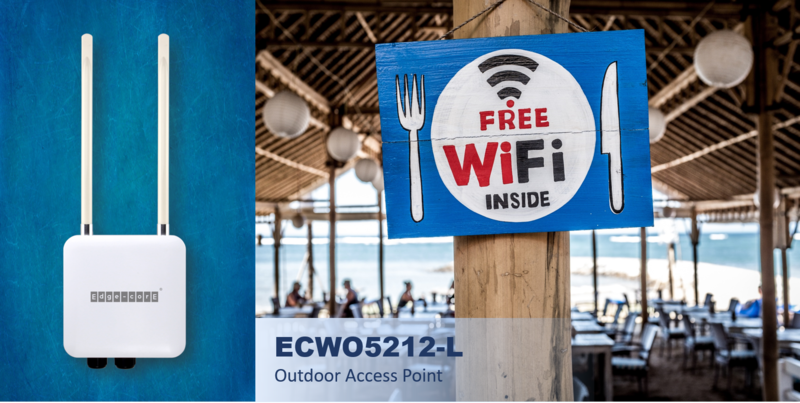 The Edgecore ECWO5212-L is a concurrent dual-band 802.11ac outdoor access point ideal for providing outdoor Wi-Fi coverage and network access to equipment in remote locations such as IP video surveillance cameras. 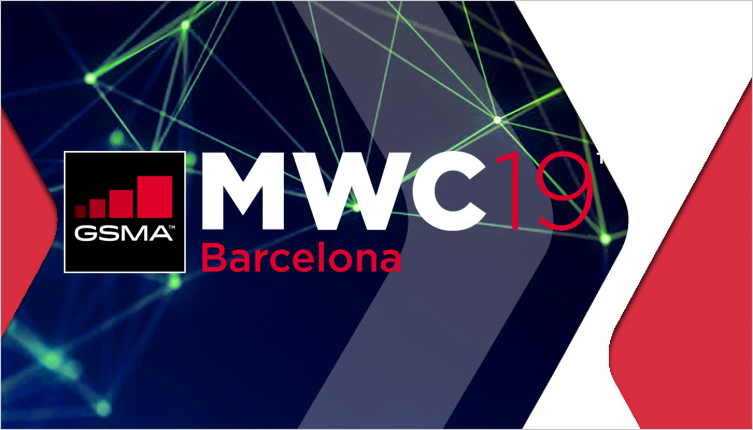 Featuring two 2x2 radios, the ECWO5212-L can simultaneously support up to 300 and 867 Mbps data rates in the 2.4 and 5 GHz bands respectively. 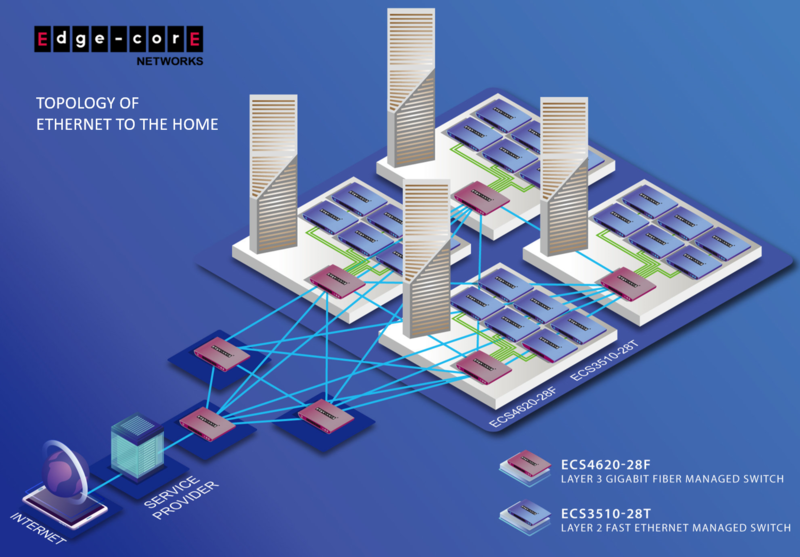 Edgecore's Layer 2 and Layer 3 managed switches are deployed in apartment complexes across Korea to provide ETTH (Ethernet-to-the-Home) services to each household, enabling high-bandwidth broadband connectivity. 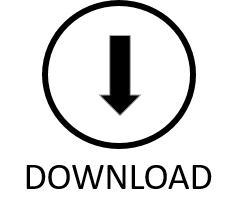 Please download the collateral after logging in to the Edgecore Partner portal.